Our Craft. Our Commitment. Our Future. 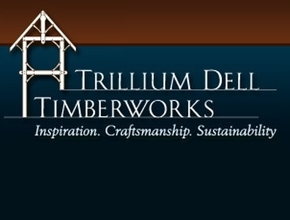 Members of the Timber Framers Guild are craftsmen. Pioneers. Historians. Laborers. Artists. And some - a few - are Visionaries. Visionaries see the future, while looking to the past and living in the present. Visionaries see the possibility in the world around them and in the community in which they live. 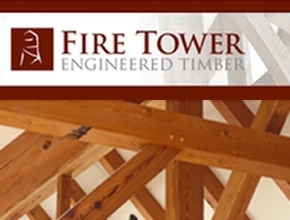 Our Visionary Partners (VPs) support the future of timber framing by supporting the Timber Framers Guild at the highest level. Why Become a VP Member? VP Timber Frame Companies also receive TFG match for journeyworker status through the Department of Labor-certified Apprentice Training Program - we will help grow your skilled workforce. 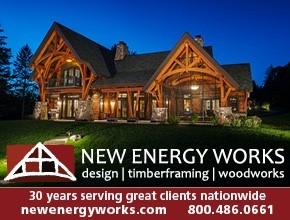 VP Suppliers also receive a free tradeshow booth at our national conference; a free ad in every issue of our quarterly journal, Timber Framing; and free targeted advertising via our electronic mailing list. *Benefits vary dependent on VP level. How Do I Become a VP Member? If you are a TFG Company member (or become one), you are eligible to be a Visionary Partner. 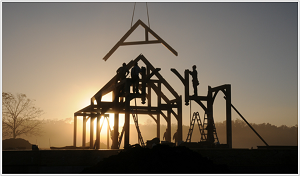 You can choose to be a VP Timber Frame Company or a VP Supplier, depending on your type of business and needs. There are three levels of VP membership for you to consider. We encourage all prospective VP members to contact TFG Associate Director Cassandra Davies to discuss Visionary Partner membership. She can be reached via email or by phone at 360.746.6571. Sample a VP webinar with our FREE Search Engine Optimization (SEO) webinar!